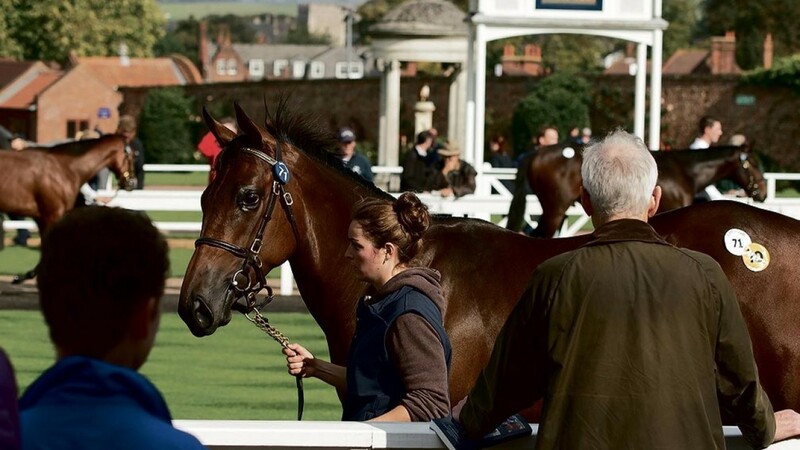 The first day of the Tattersalls February Sale gets underway on Thursday with a record 488 lots set to go under the hammer over a two-day run. Highlights on Thursday include Easton Angel (Lot 100), a high-class sprinter trained by Michael Dods to win twice at Listed level and place in Group 2 company, and Catwalk Queen (88), an unraced half-sister to Irish Oaks runner-up Jack Naylor. Also of interest are Listed winner Semayyel (73) , who is in foal to Night Of Thunder, and Dressed In Fur (166), who finished second in the Group 2 Criterium de Maisons-Laffitte. If you can't make it to Park Paddocks on Thursday then don't worry as Nancy Sexton brings you all the news and quotes on the top lots as it happens with her live blog. To view the blog, click the link above.